Google's version of Android has historically been relatively light on features, but the Mountain View-based company has been rapidly closing that gap. 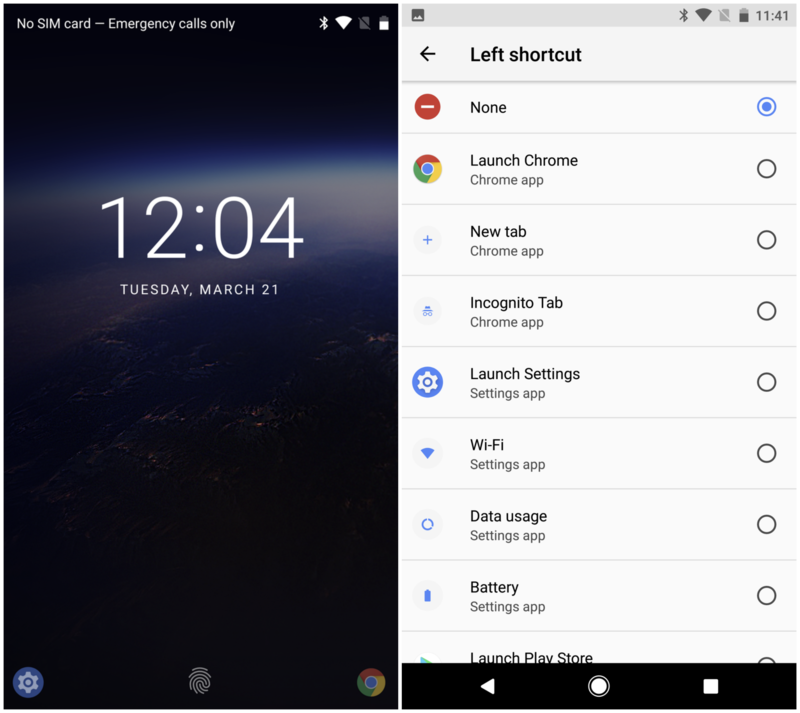 Other implementations of Android have had multi-window for a while now, but that took until 7.0 Nougat to make its way onto stock Android. Now, we're getting another feature that we've seen on other skins: custom lockscreen shortcuts. 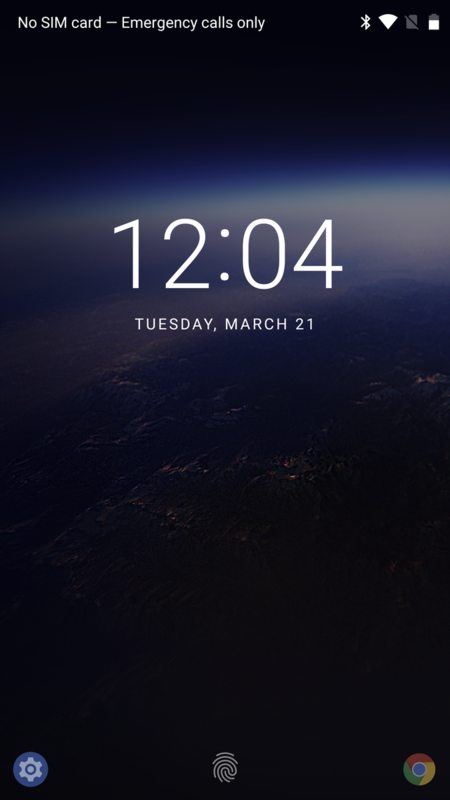 In Android Lollipop, those spaces were reserved for the phone (left) and camera (right). Marshmallow ditched the phone icon for a voice one, and that remained unchanged on Nougat. However, customized versions of Android have been different. 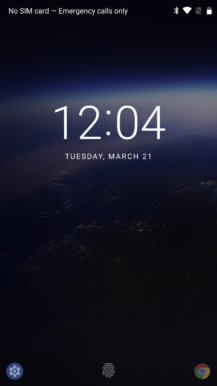 My Galaxy S7 edge, HTC 10, and LG V20 (all of which are on 7.0 Nougat) all have their own versions of custom lockscreen shortcuts, and Nougat definitely isn't the first time that these shortcuts have made an appearance. I also recall seeing them in the GravityBox Xposed module. Android O, however, will include these helpful shortcuts by default through the System UI Tuner, which was introduced in Marshmallow. You'll then be able to choose different functions to use as shortcuts. 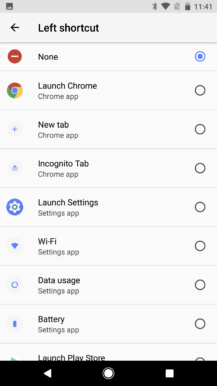 These include launching apps, opening new Chrome tabs, quickly jumping to certain settings functions, and more. 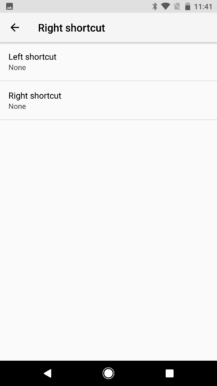 I personally disable these lockscreen shortcuts whenever I can in an attempt to clear clutter, but these will definitely come in handy for some of you. System UI Tuner was one of my favorite additions to Android 6.0, and it's nice to see more features being added to it.